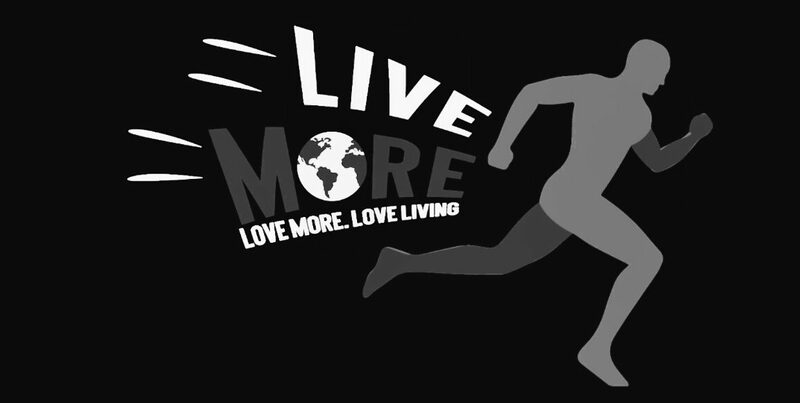 About LiveMore – Live With Purpose. William De La Cruz ‘aka Motivation’ is a Dominican Native out of Washington Heights, New York. Will is well described by his peers and mentors as creatively original, spontaneous with a bold personality for a relentless drive to excel; his family being his thread and screensaver for motivation. Growing up in the heart of a drug known neighborhood can be the answer and an “easy path'” for a young one to provide financial stability for any lower-income family. Those perspective’s have widen his own life experiences.